I’m going to let you in on a little secret of mine: Instagram is my all-time fave marketing platform. When I browse the feed it feels like a midday coffee break and when I indulge in others Instagram Stories it feels like a behind the scenes business sesh. But honestly? Growing your own Instagram can be hard work! Between their ever-changing algorithms, the sky-high expectation of a perfect aesthetic and the wanting to show enough behind-the-scenes to look real but never enough to show all of the “oh-my-word” moments, it can be a struggle! 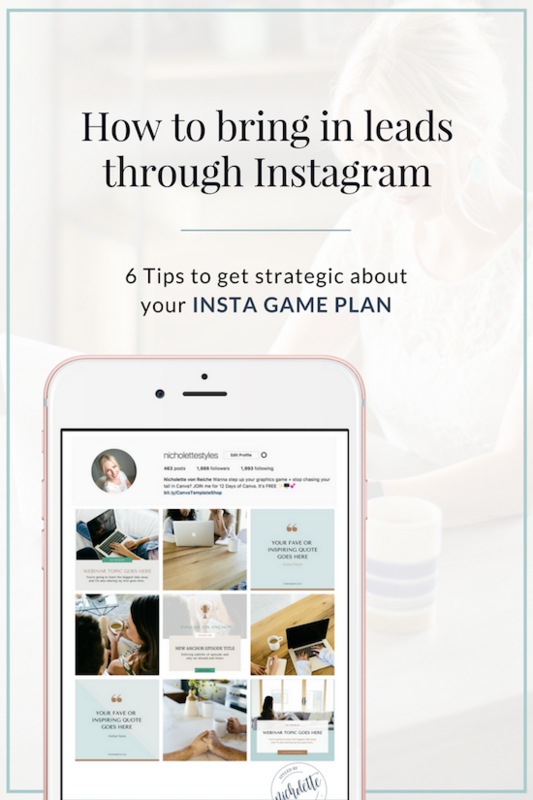 That’s why today I wanted to share some Instagram tips I’ve accumulated...because us boss babes need to stick together, right? Got the Facebook banner blues? Your Facebook banner is the first thing visitors see when they land on your Facebook Page. It communicates for you when you're sleeping, hanging with your fam and when you're doing your Instagram stalking of #allthethings. Your banner gives your visitors an INSTANT vibe about whether they want to stay and hang out. And, I'm pretty pumped to share that it's easy to design. 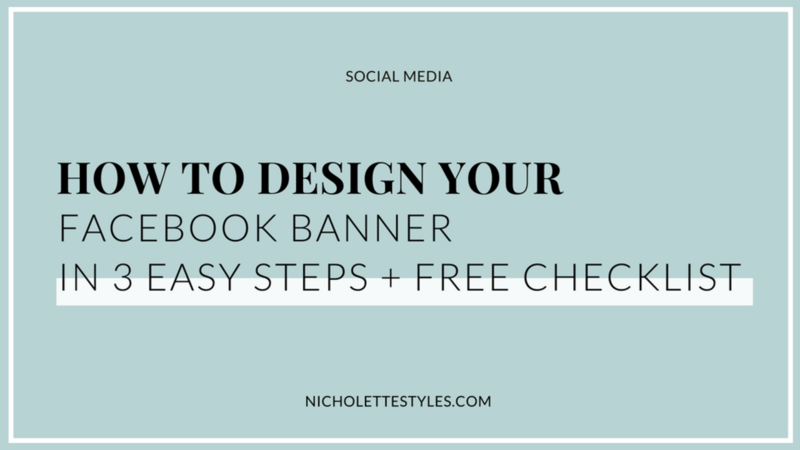 Never feel stuck on what to include on your banner graphic ever again and go from banner blues to banner beautiful. Choosing a goal for your visual keeps your graphic focused and limits overwhelm for your viewer. Try to choose ONE key main takeaway for every graphic. Behind-the-scene glimpses on Instagram and Instagram stories. I am right? And although it takes time to nail your Instagram Strategy. The best thing you can do is to plan and then refine, until you find a design and posting style that works best for you. 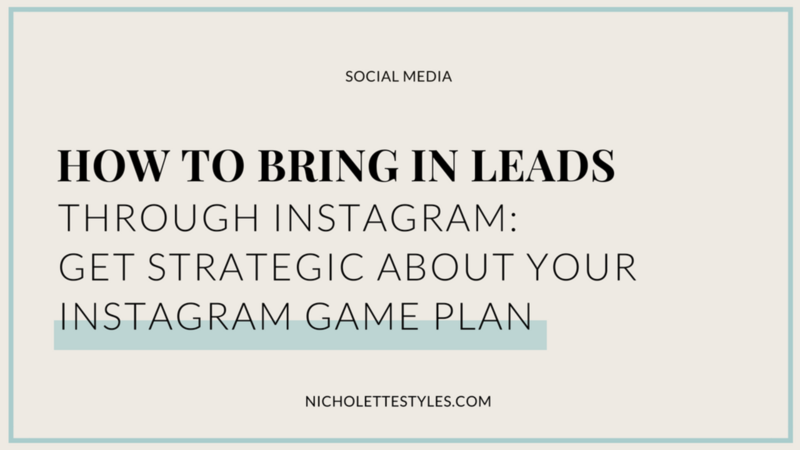 Planning in advance will help with the dreaded "what do I post question" and help you create a more consistent and cohesive feed. 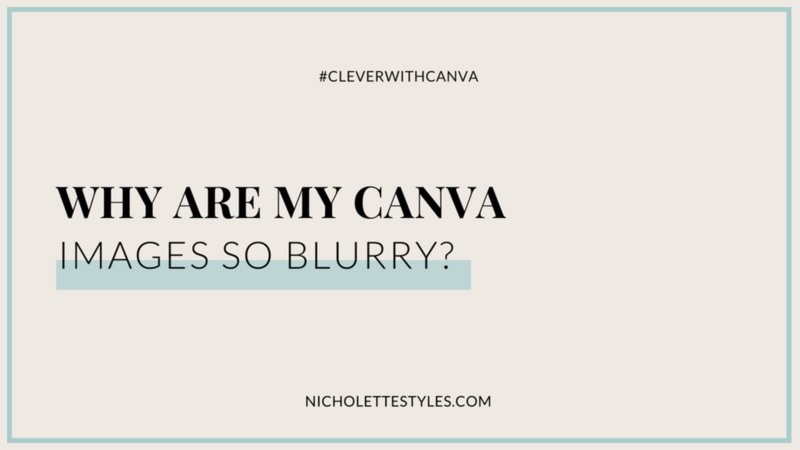 Before Planoly*, I used to create my monthly strategy in Canva. I find it helpful to see how my quotes, tips or desk-selfies and life shots were all working together to give my peeps a feel for who I am. 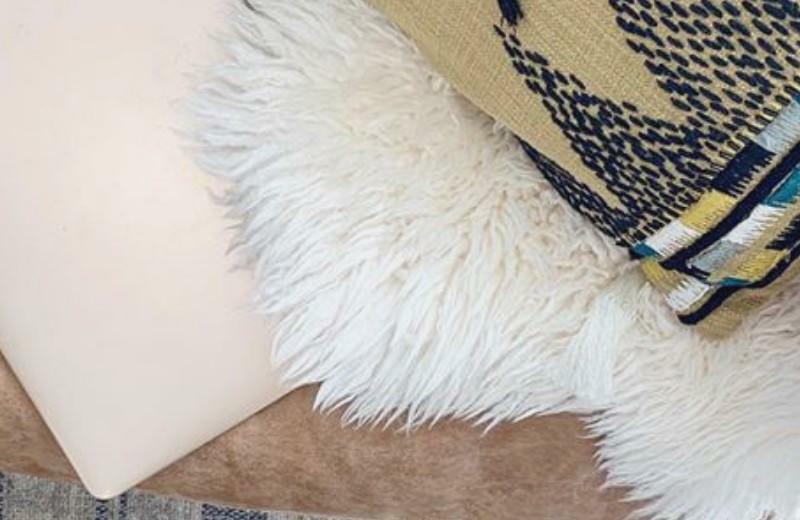 And just like your Mood Board, it helps you see what needs some adjusting. 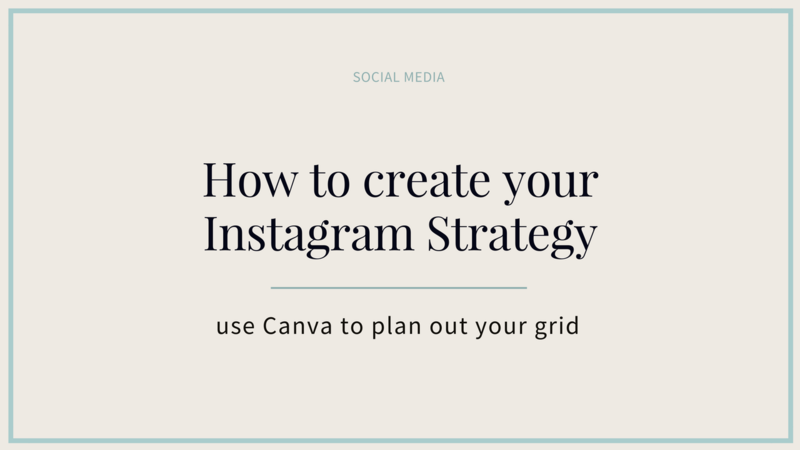 If you want to use Canva to plan out your IG feed, here's how I suggest you do it! 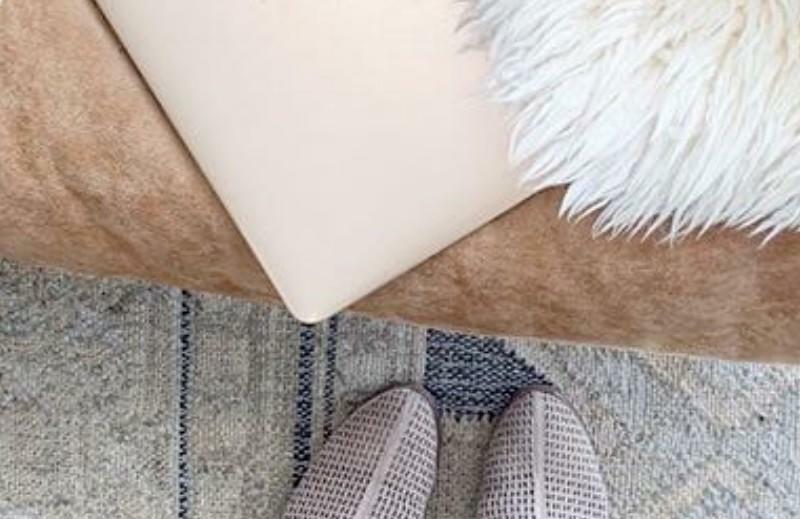 Create a Pinterest Board and Pin ideas you like and that feel on brand. Instagrammers want value from your IG posts, but they also want a visual treat. Changing out my desktop background is one of FAVE things to do at the start of each month. I've changed them out so often, that I know exactly what I like and what works for me. Something elegant and simple. Not visually busy and inspiring. Something that will motivate me to keep my desktop tidy and uncluttered. I've found a calendar to be super handy, and have recently added a section for my Top 3 goals. I like how they are always the first thing I see in the morning when I start my day. (TIP: close your windows down at the end of your work day, so that you start your day with your pretty desktop image. #itsthellittlethings). 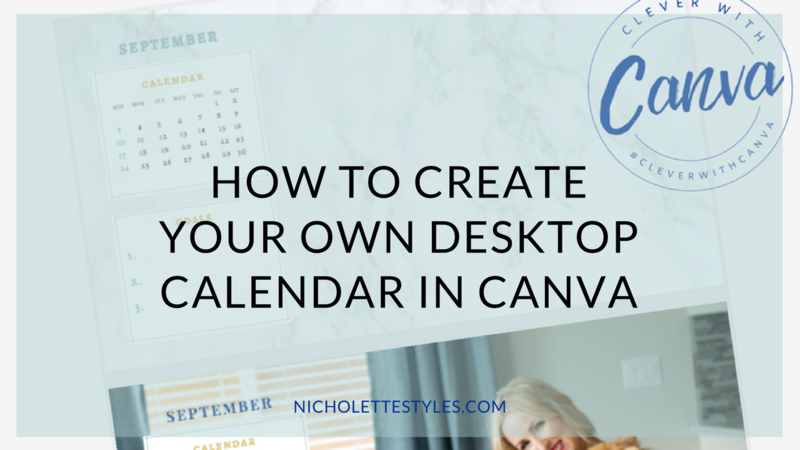 I also screen on videos often for Canva trainings and tutorials, and like the right-hand side uncluttered, so that I can make the screen view smaller on my IMac. 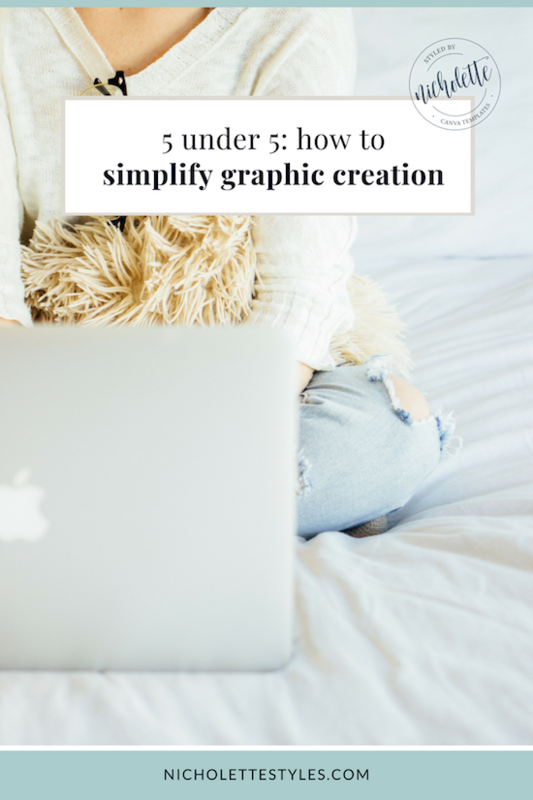 You’ve seen them on Social Media, and you’re curious, “How on earth do I make a GIF?” Graphics Interchange Format (GIFs) are files that show animation or simple movement. They are a great way to add a little fun to your feed, show off some personality, stand out and change things up a bit. They’re the perfect mix of the two leading forms of communication, visuals, and video. So how on earth do you actually create your own unique GIF's without being a Photoshop or Techie wiz? Watch this short training that I created for Think Creative Collective on 4 ways to create your own unique Gifs quickly and easily. You can see the full post here. 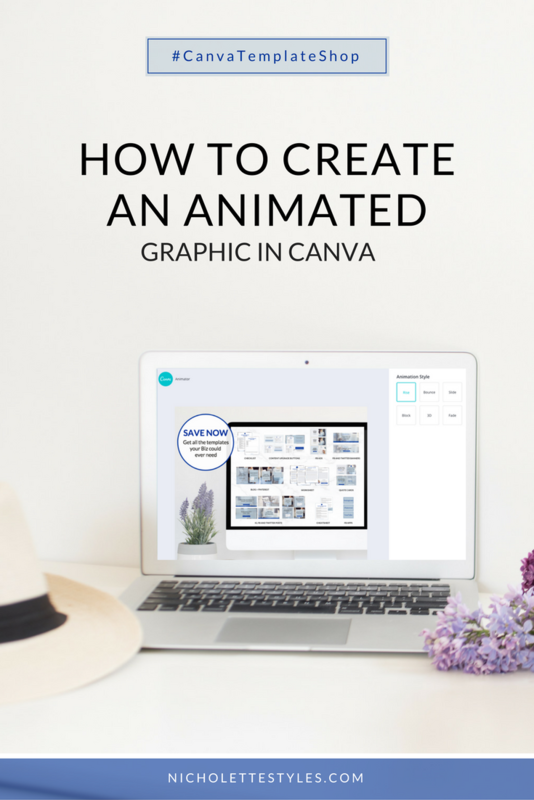 Since this training, Canva has come out with a new animation feature that helps you create your animated videos even faster. 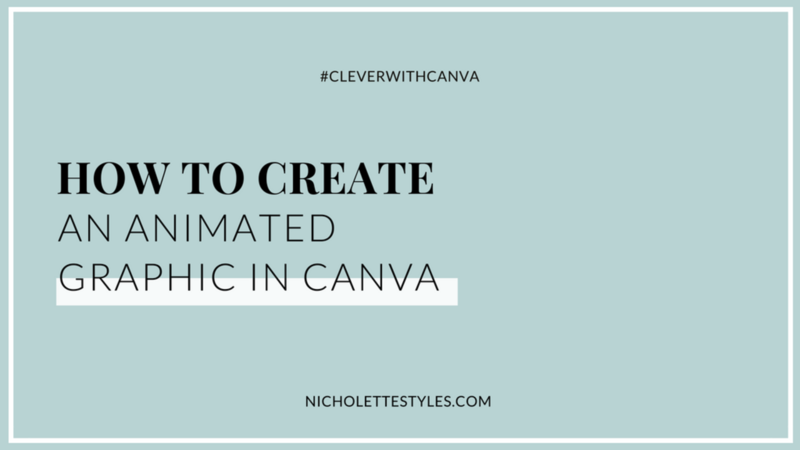 You can use the animated images in so many fun ways in your business. One way to feel like your brand is the Belle of the Ball? Branded Patterns! 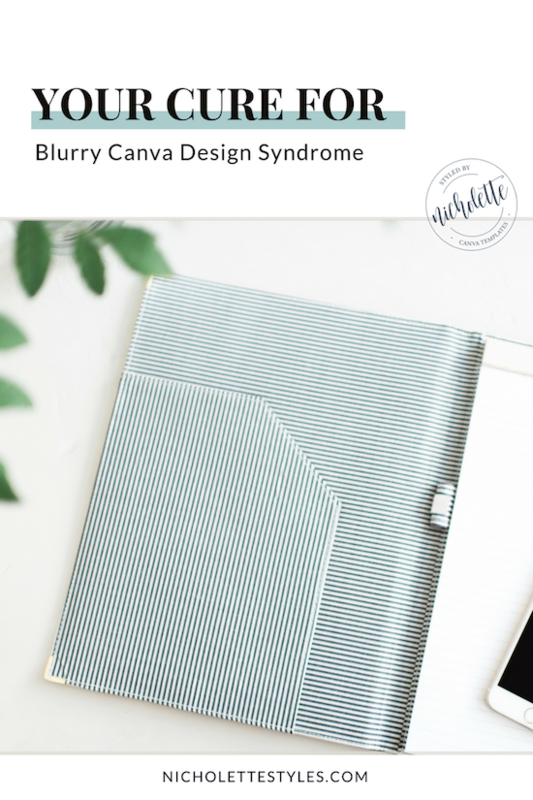 There are absolutely incredible ones you can find on Creative Market and Etsy, and the wonderful Rachel from Haute Stock also includes curated beautiful options in her monthly Graphics Pack. Need them in your brand colors? Want to try your hand at creating your own? 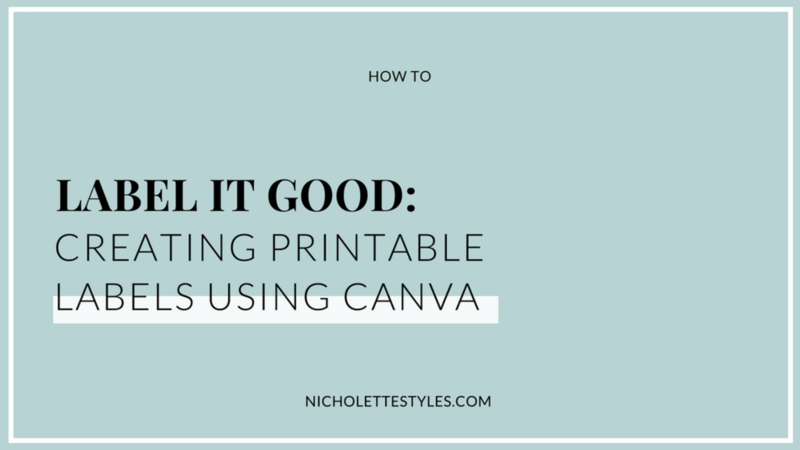 Canva has amazing options to your visuals to the next level! Even better? You can create them custom! 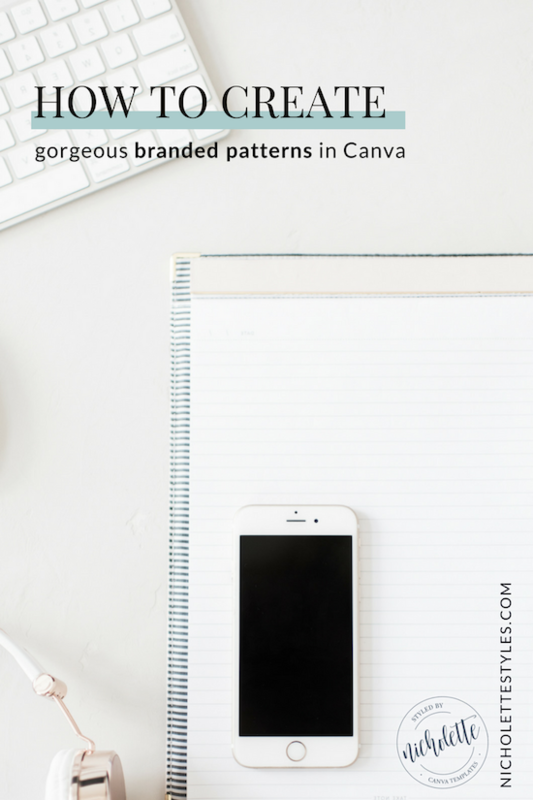 Simply watch the video below to learn how to create your own branded + unique patterns using the power of Canva. Click to the elements or background tab + scroll down to see your options. 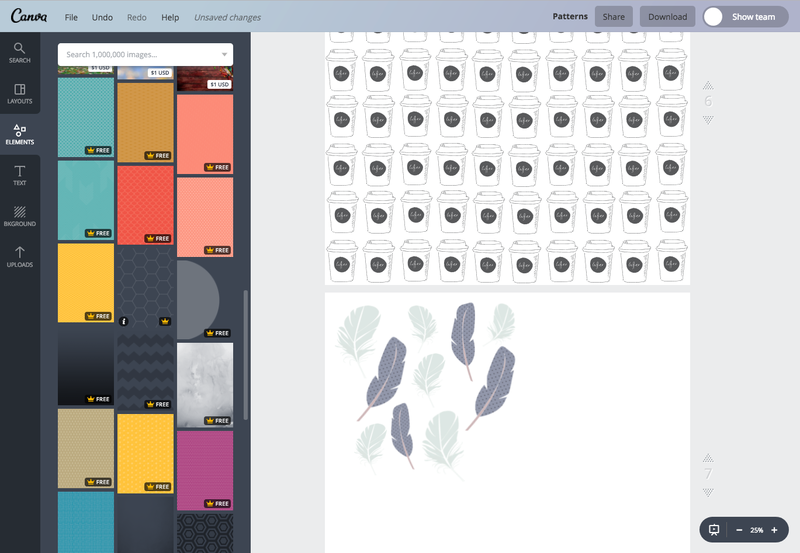 To make this easier, you can type “patterns” into the search box. Want to know what really just feels like stepping on legos? If anyone gets it, love, it’s me. 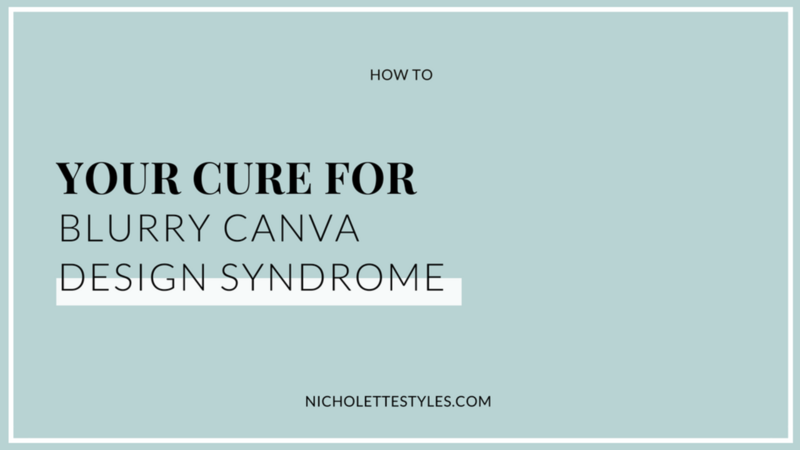 I have been there + dealt with the wrath of Canva on numerous occasions. The very last thing I want you to pull your hair out over is graphics in Canva. Why? 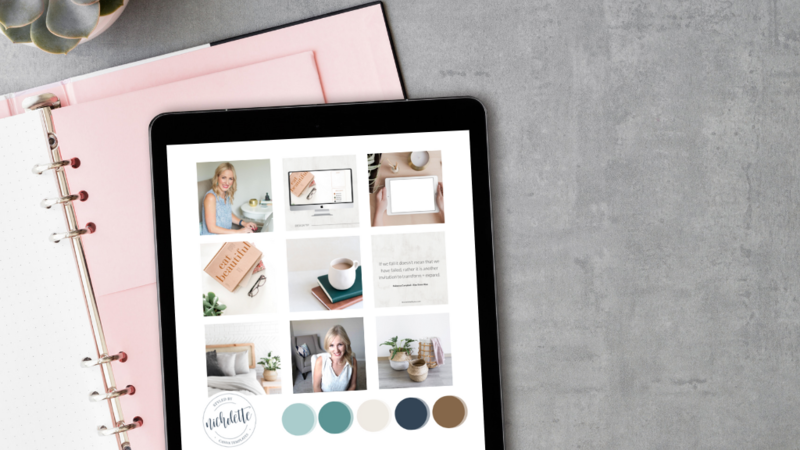 Because your brand should only portray how incredible your offerings truly are + you should feel super ready to take on the world of visuals in your biz. 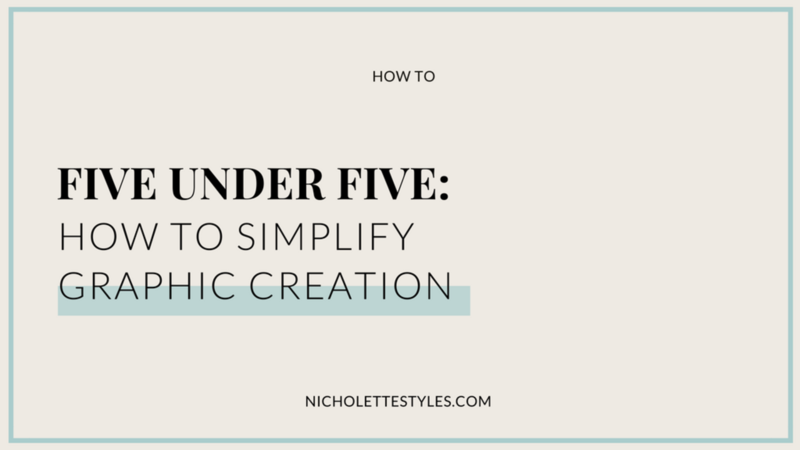 The Top 5 reasons your images look as fab as a Beyonce cover in Canva but like a blurry sh*tstorm on your social. Something I hear a lot as a graphic designer? 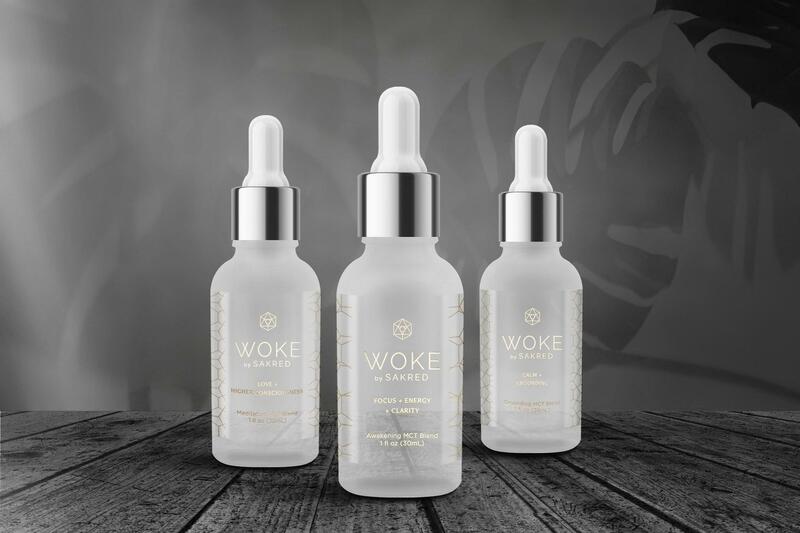 Biz owners feeling super stuck on their graphics + the perpetual question: How do I create amazing looking graphics faster? 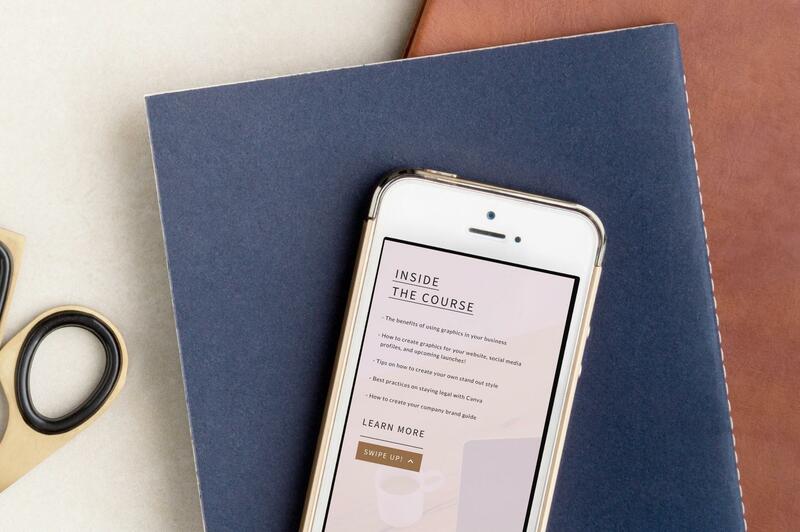 I’ll tell you, the last thing I want you to do is feel like you’re going to pull your beautiful DryBar blowout strands out of your head every time you sit down to create a new visual + that’s why today I’m sharing a training that will knock your socks off! And make your brand look bangin’, babe. 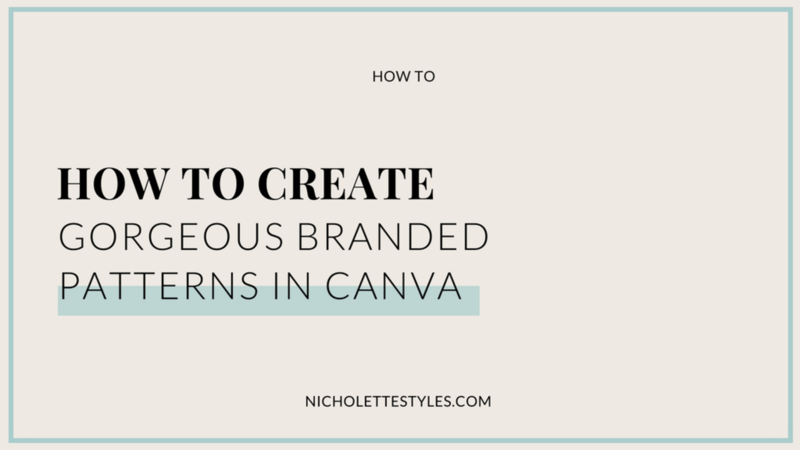 How to create a consistent look + feel with your visuals. Any other peeps see themselves as the Fairy Godmother of label making? I will find any excuse to use my label maker, any day, any reason, any time. My husband may think I’m a little cray-cray but girlfriend, you just know mama likes her organization. ...and it’s fun seeing them come to life before your eyes, isn’t it? 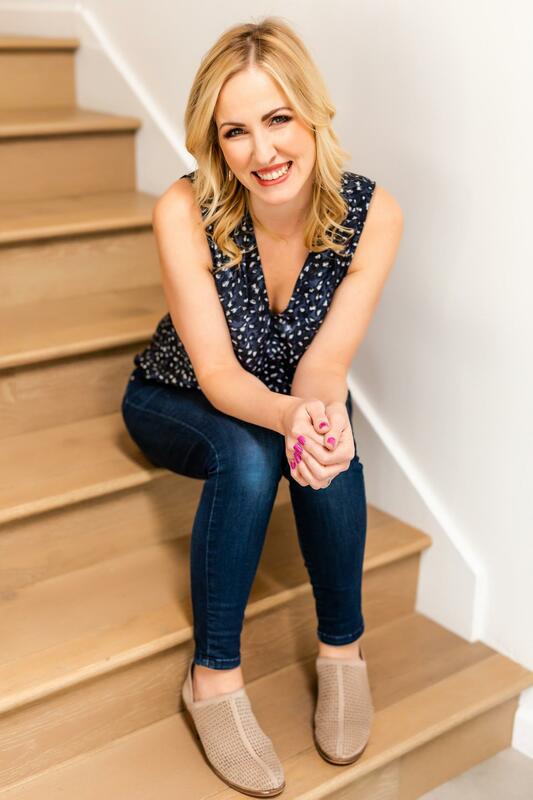 Before I was on the visual creation train for boss babes using Canva for curating profitable businesses, I was a home and food stylist. I appreciate an organized home — searching for things in random piles is the bane of my existence and I live for structure and order. But more than that? I like a good flair of style with my organization. It has to have a touch of NS baby! Which is why I started creating my own labels. 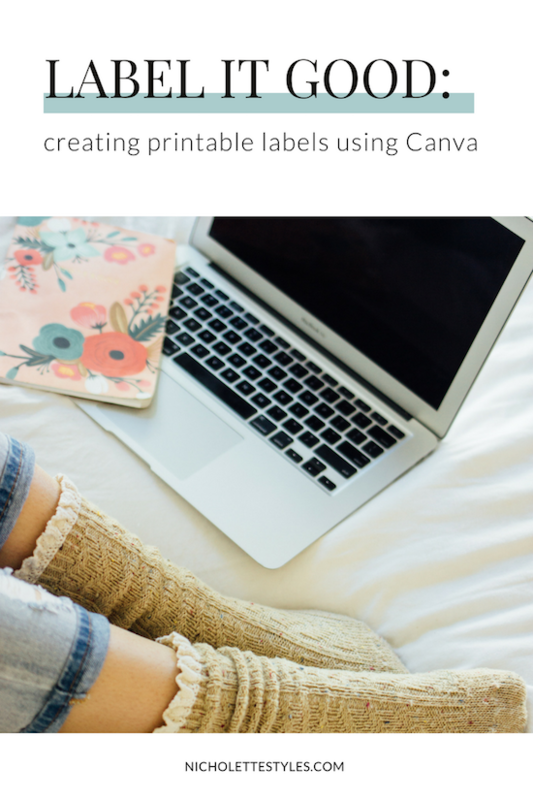 But what kind of labels can you create using Canva?